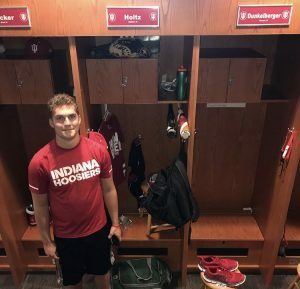 Freshman and Juco’s start classes, a sophomore transfers, and Alumni still giving us Hoosier Highlights. 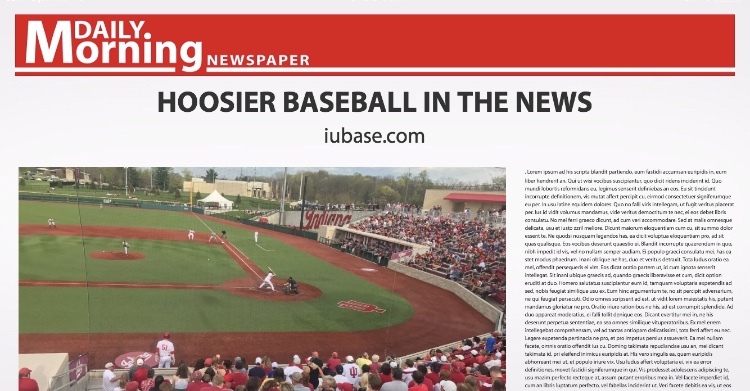 Big day for the new faces of Hoosier Baseball. The Junior College transfers start their Junior year and, for the Freshman, day one of their first Fall semester. Looks like Jeff Holtz and Micheal Dunkelberger will be neighbors in the locker room. Sophomore infielder Caleb Balgaard announced last night via Instagram that he will not be returning for the Fall semester but instead transferring to Iowa Western Community College. Hoosier Baseball Alumni are done with classes but are still providing us with Hoosier Highlights. Josh Phegley went 2-4 with 2 doubles and 3 RBI on Saturday. NBC Sports wrote about Oakland’s impressive winning percentage when Phegley starts behind the dish. Sunday was Logan Sowers day. He went 4-5 with a bomb and 4 RBI. Milb provided video of his 3 run bomb. 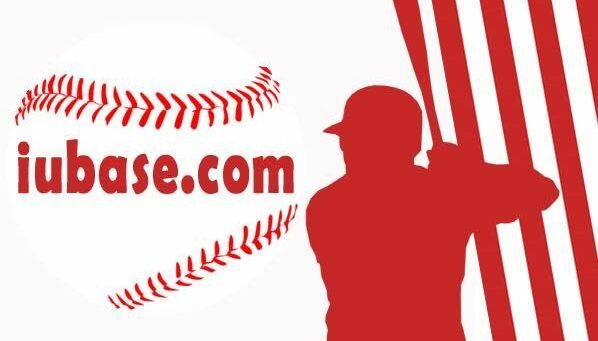 As always, follow @ProBallHoosiers on Twitter for daily updates on our Hoosier Baseball Alumni. Sounds like he’ll be seeing a few in person soon as well. Thanks for always keeping us informed in a smart and entertaining way!!! !